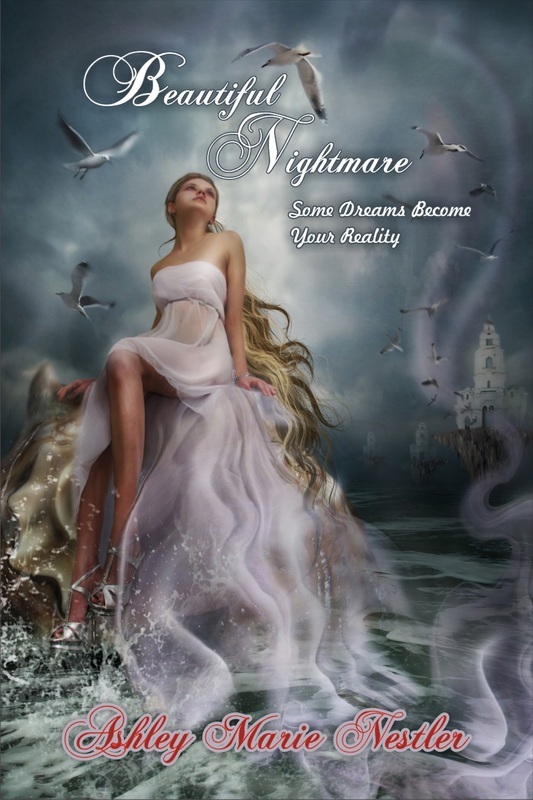 I am very excited to announce that I am having a book signing and reading for "Beautiful Nightmare: Some Dreams Become Your Reality" on Friday, July 19! It will be at Westside Womens Care in Wheatridge, Colorado at 6 PM. Books will be available for purchase and refreshments will be provided. Alright everyone! The date has been set for my first book signing It will be at Westside Womens Care in Wheat Ridge, Co. on JULY 19. This is a Friday. Please come and support me! I have been asked quite a bit lately as to what was my inspiration for writing "Beautiful Nightmare". Well, here it is! I have always been fascinated with the idea of dreams and how they affect people. I wanted to take it to the next level by creating a story where two people were actually able to communicate inside of their dreams and build a relationship. I was also tired of reading novels that were meaningless and based on shallow values so I wanted to write a novel to remind people that love is the most important thing in this world and sometimes in this day and age we have forgotten about that and replaced it with hate. I just wanted to write a novel that was completely a product of my own imagination while also having a good message that people would remember. I hope this answers any of your questions! Long ago the world suffered a terrible war, leaving behind only a select few hundred people. Believing that strong emotions fueled the war, those who survived created a town named Lunamoon, where each new human would be altered to be unable to feel emotion. They decide to choose only one man in each generation to be named the dream maker and he would create dreams for everyone to tell them what their jobs and life outcomes would be. The dream maker is able to live in solitude for the duration of his life, but the moment that the current dream maker is born, everything changes. Shawneleigh, a premature child who was born with narcolepsy on the same day as the dream maker, lives on her own in the hospital. Through her sporadic sleeping spells and the connection they made at birth, she and the dream maker are able to connect through her dreams. They become friends and then fall in love. Beautiful Nightmare is a tale of love and faith, showing how we can stand up for ourselves, while standing against those who want others to fail. For through it all, in the end, there is love.